Binance is spreading its Cryptocurrency wings far and wide, with the latest news being the opening of a new fiat-to-crypto exchange in one of Asia’s primary financial hubs – Singapore. Binance has been stubborn in sticking to its plans showcasing the discipline and hardworking ethics it portrays. It has already ticked off Uganda, Jersey, now Singapore off its list. If all plans go as planned, Binance could open up to Crypto friendly Malta, Crypto loving South Korea, Liechtenstein, Argentina, Russia, Turkey and even Bermuda. Binance briefly described it’s teaming up with Vertex Ventures to launch Binance Singapore in October 2018. It is a few days away to helping drive major institutional investors in the island to exchange Singapore Dollars into Cryptocurrencies. With a potential of Asia being a significant region for Cryptocurrency, Binance entering Singapore is a major milestone. 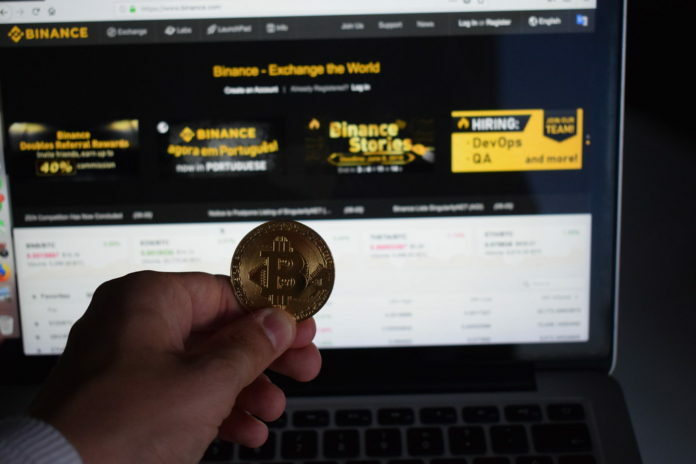 It follows the successful Binance Jersey, which allowed users to trade Bitcoin (BTC) and Ethereum (ETH) against Euros and the Great Britain Pound. Binance Uganda has allowed Ugandan shillings to be traded against Bitcoin and Ethereum too. The goal of Binance is to cover every region with at least one local fiat cryptocurrency exchange. Cryptocurrency is seen to be an option subject of discussion in Singapore. Several key Crypto events such as the upcoming Blockchain Life Asia in April 23-24th showcases the interest of the digital assets in the country. Blockchain Life Asia is reported to have Roger Ver, Tim Draper, Sergei Khitrov and many more famous Blockchain and Crypto personalities to take centre stage. With Singapore being ranked time and again for being the best country in Asia for doing business, Binance has made the ideal choice in choosing the tiny but important island in Asia.